Held; glaring irregularities on the part of Director in considering the application—Licence given to developer quashed—Matter sent for reconsideration to Director to decide afresh strictly in accordance with law- Haryana Development and Regulation of Urban Areas Rules, 1976, R.3. 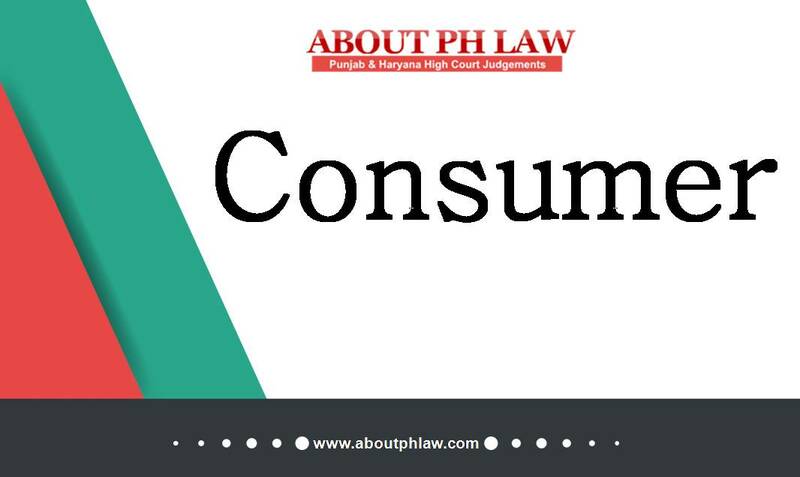 Comments Off on Held; glaring irregularities on the part of Director in considering the application—Licence given to developer quashed—Matter sent for reconsideration to Director to decide afresh strictly in accordance with law- Haryana Development and Regulation of Urban Areas Rules, 1976, R.3. 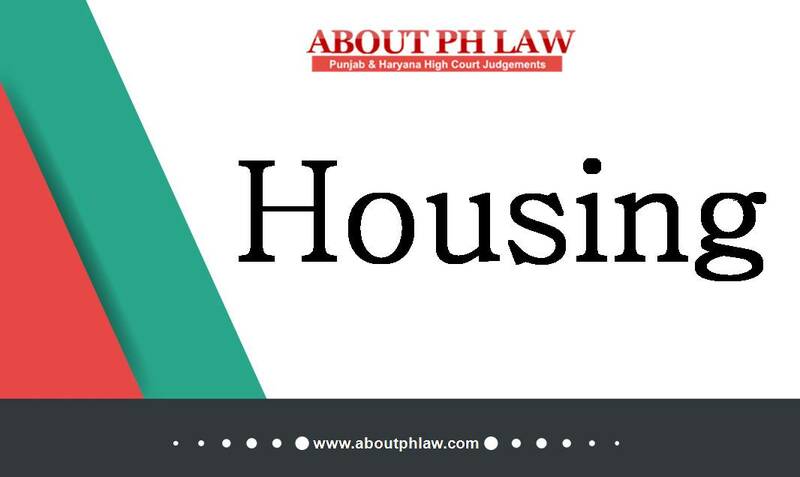 Housing—Non-approval of plan—Non payment of balance amount—If one party to the agreement fails to perform his part of the contract, it cannot compel the other party to the agreement to perform its part which the other party is required to perform. Comments Off on Housing—Non-approval of plan—Non payment of balance amount—If one party to the agreement fails to perform his part of the contract, it cannot compel the other party to the agreement to perform its part which the other party is required to perform. House is a small residential unit meant for lower income group category and petitioner belongs to such poor section of society-Default being unintentional-Resumption in the last resort-Cancellation order set aside. Comments Off on House is a small residential unit meant for lower income group category and petitioner belongs to such poor section of society-Default being unintentional-Resumption in the last resort-Cancellation order set aside.